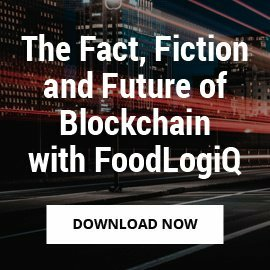 The food industry has been energized recently by Walmart and IBM’s announcements to test the use of blockchain technology to increase supply chain traceability and transparency. 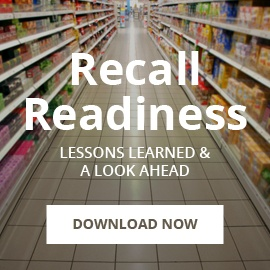 What isn’t new is the food industry has been storing supply chain traceability or event data that is based on GS1 Standards in shared databases or technology platforms for years. Now, these two ideas have converged in a true disruption of food technology. GS1 announced a collaboration with IBM and Microsoft this week to leverage their industry standards within future enterprise blockchain applications for supply chain clients. Through the use of GS1 Standards, data stored by planned blockchain networks could be formatted for shared communications and data. "What attracts many organizations to blockchain technology is the possibility of sharing data across corporate boundaries while maintaining a high degree of rigor and accuracy," said Robert Beideman, Vice President of Retail, GS1 in a press release. 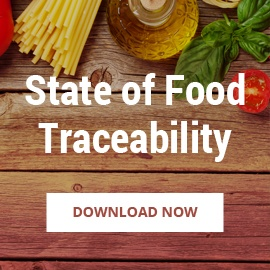 Today, FoodLogiQ customers leverage industry-recognized best practices such as GS1 Standards in our Track + Trace product to deliver true end-to-end traceability. Using Track + Trace, our customers can centralize, connect and secure data from throughout the supply chain. 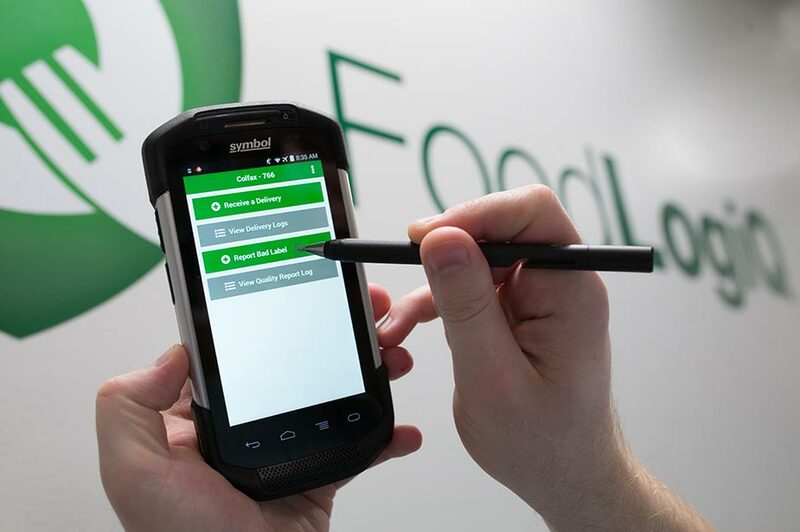 FoodLogiQ customers are also using Manage + Monitor to ease FSMA compliance through increased visibility of their supplier data while capturing and tracking quality incidents back to their suppliers. 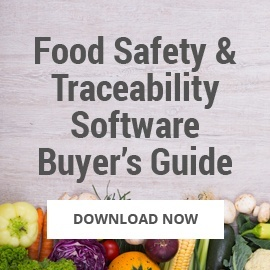 Coupling this functionality in Connect with FoodLogiQ's open API platform, customers can integrate into emerging technologies of blockchain, temperature monitoring and other IoT data to ensure complete compatibility. 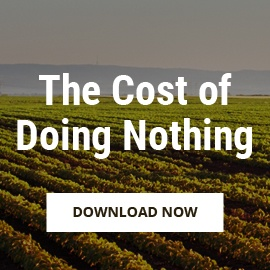 These technology advancements are critical to modernizing the food industry and its supply chains. 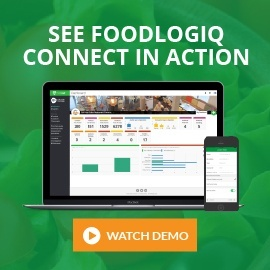 FoodLogiQ continues to innovate and empower our customers’ ability to expand their ecosystems, tie together and share disparate information in a convenient centralized hub all while creating value across their organization.